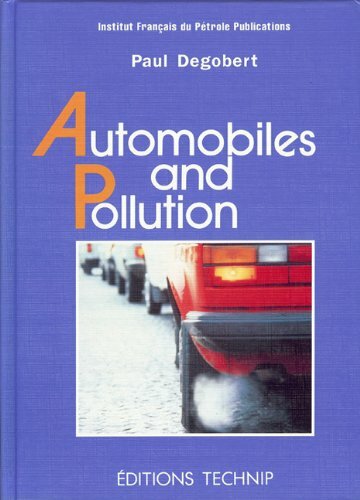 This book explores the impact automobile emissions have on air pollution, focusing objectively on the share of pollution that can actually be attributed to the use of vehicles. After general information on atmospheric pollution, the book’s focus then shifts to a more in-depth analysis of how pollutants can be eliminated from car exhaust emissions. 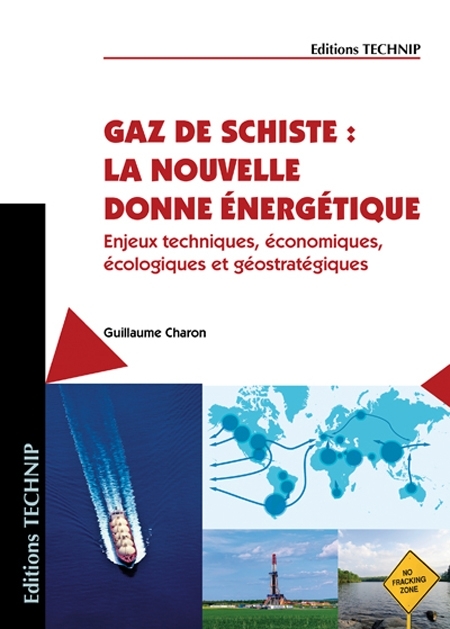 This book is available in French under the title "Automobile et pollution". 1. Introduction. 2. Characterization of air pollution. 3. An inventory of air pollutants. 4. Air pollution and health. 5. Air pollution and the environment. 6. Laws and regulation. 7. 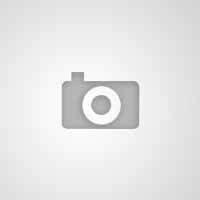 Methods of characterization and analysis. 8. Analysis of pollutants. Carbon and nitrogen compounds. 9. Analysis of pollutants and other products. 10. 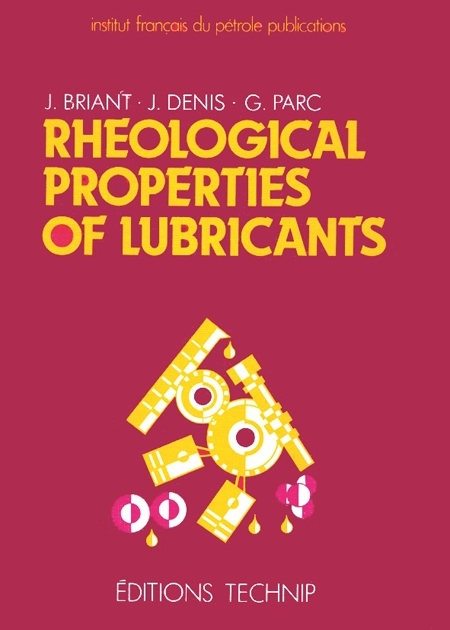 Mechanisms of pollutant formation in engines. 11. 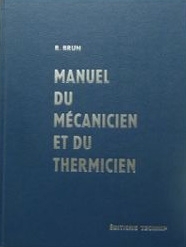 Influence of fuel properties. 12. Post-combustion treatments. 13. Economic challenges. 14. Summing up.